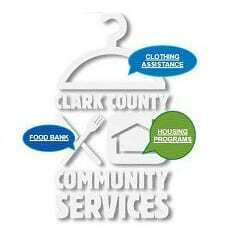 CCCS is the primary source for aid for families in crisis in the Winchester / Clark County area. 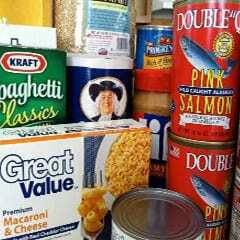 Read about the different services that CCCS provides to the community. We are grateful for any help in reaching our contribution goals so that we may continue and expand the good work that CCCS has been doing. 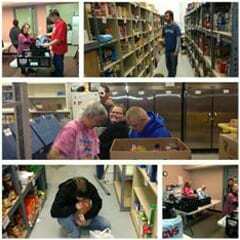 The daily operations of CCCS could not exist without the many volunteers that sacrifice their time and efforts.